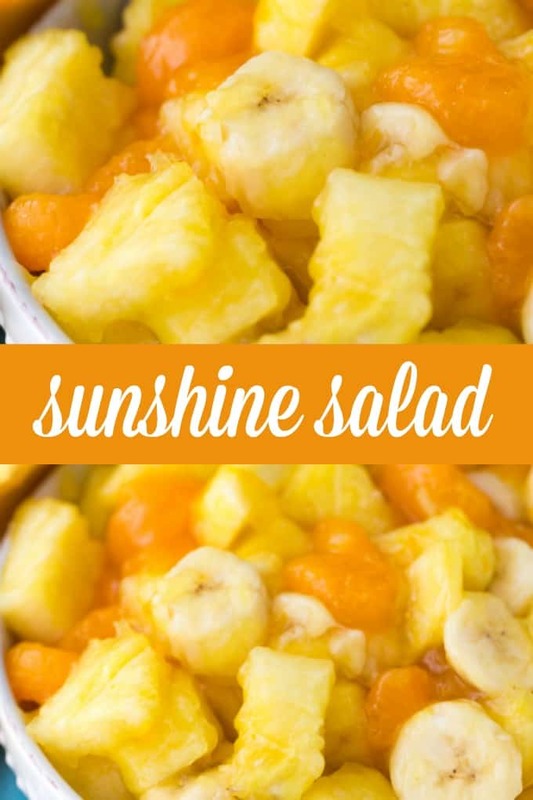 This Sunshine Salad is the best salad to serve up for a picnic in the park, potluck dish, or a treat for a hard day’s work. Fresh fruit paired with a sugar-free Jello to make it a Weight Watchers friendly salad. Believe it or not, this sunshine salad has just 2 WW Points Plus per one serving. When I am trying to watch what I eat, I find I struggle when it comes to wanting to snack. I could be working one the computer and devour a whole bowl of chips before I realized I even ate them. If I am not careful I know, I can consume a lot of calories with the snacking I do. I generally crave sweet when I want a snack. I wanted to create a fruit salad that I could just grab when I felt that sweet craving starting to rise within me. Let me tell you, this fresh fruit sunshine salad has been such a delicious snack but also help me choose smarter when it comes to my snacking. I have lost 40 pounds on my Weight Watchers Plan, which is amazing. When I take the time to make dinners at home, prep snacks so I can grab and go, it saves me from making bad choices when I am out running errands. I no longer have the urge to run through a drive through, I can just grab a pre-made snack out of my purse. This recipe here uses sugar-free vanilla pudding; it helps make it Weight Watcher friendly. Pairing the vanilla JELLO mix next to the mandarin oranges syrup gives it a sweet and creamy consistency that just hits the spot. 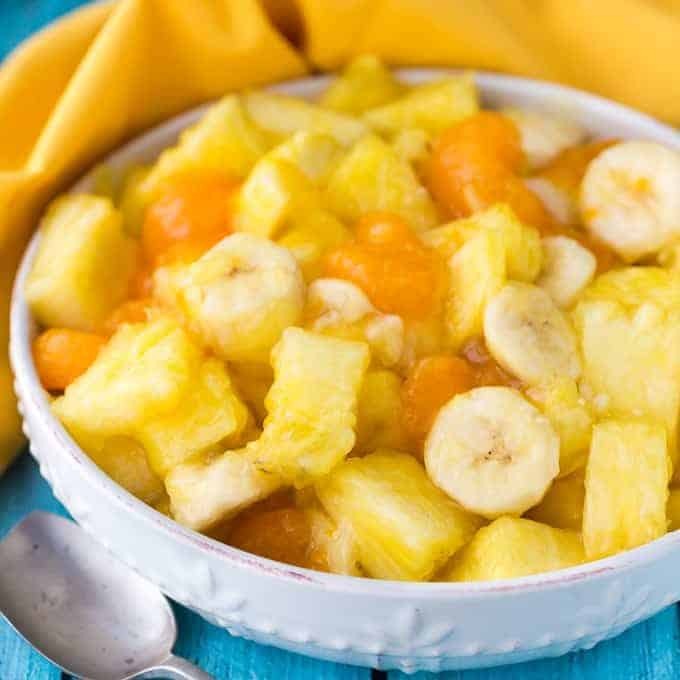 Then add in your fresh pineapple and banana, and this tropical salad is fit for a crowd. So if you have plans for a picnic or heading to a potluck soon, this sunshine salad is going to be a perfect fit. If you are on the Weight Watchers, plan you have a tasty dessert that you know you can enjoy, and it is so quick to make. With minimal prep, you can have it ready to go in a hurry. I have taken this to potlucks before, and if I know we are going to be outdoors, I just make an extra bowl with ice. 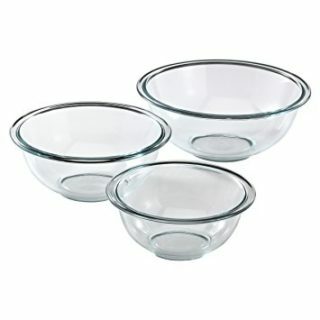 I find a larger bowl and will the bottom with some ice. Then I sit the other bowl that has the fruit salad in it, on top, so the bowl is sitting on the ice. It will help keep it chilled as you are waiting to be served. Mandarin Oranges | Do not drain the juice from our oranges. This is what the Jello mix will work with to create a creamy syrup for the salad. Pineapple | One tool I use is a pineapple corer. It takes just minutes to get the core out of the pineapple and makes cutting up fresh pineapple so much easier. They are pretty affordable, and most mass retailers have them, or you can buy one online if need be. Bananas | I reach for a less ripe banana when I make this salad. I want it to still be mostly yellow with little to no brown spots. You will have a slightly firmer texture, and it will hold up nicely in the salad. When you use a browner (ripe) banana, they can break down a lot faster in the salad, giving you a more mushy texture. This indeed is an ideal summer salad. If you are not on the Weight Watchers, plan this is still an outstanding fruit salad recipe that I highly recommend serving up. 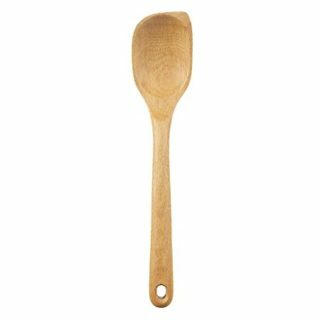 My whole family loves this, and when I bring it to parties or a family gathering, it is always one of the first things that get cleaned up the fastest. Give it a try the next time you are craving a fruit salad and see how you like it. If you are not a fan of sugar-free, you can always replace with regular vanilla pudding as well. It will taste just as good. A delicious fruit salad that is only 2 Weight Watcher’s Points Plus per one cup serving. Do not drain the oranges. 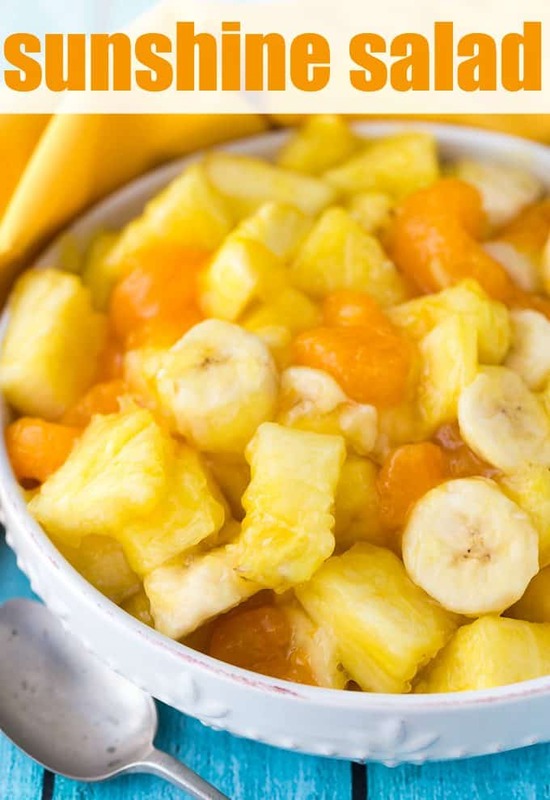 Cut the pineapple and banana into chunks. Combine the fruit in a large bowl. Sprinkle the dry pudding mix (do NOT add milk) over the top of the fruit. Mix well. Refrigerate, covered for at least one hour. Serving size is one cup. Can i add apples, grapes and melons to this and still make it the same way?